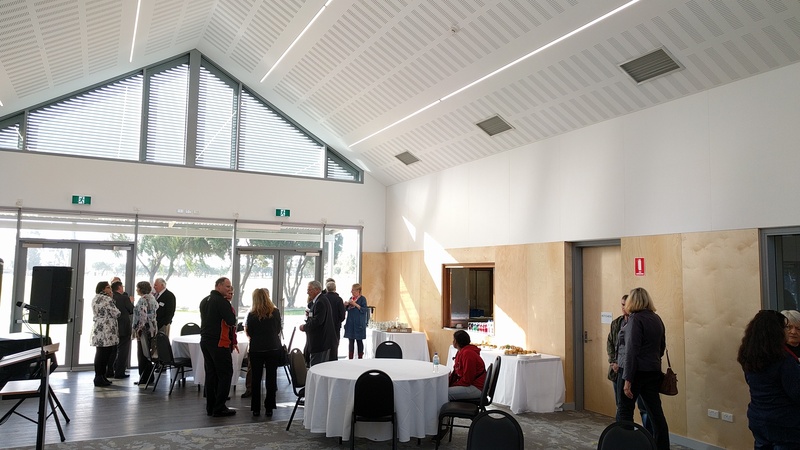 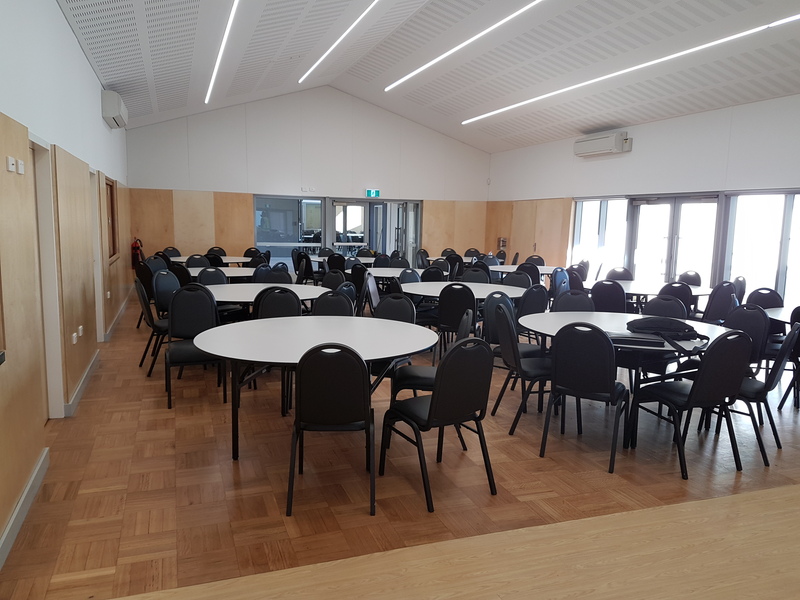 The new Singleton Sports and Community Centre at Laurie Stanford Reserve provides a new home for seven divers clubs ranging from soccer, bowling and tennis to playgroups. 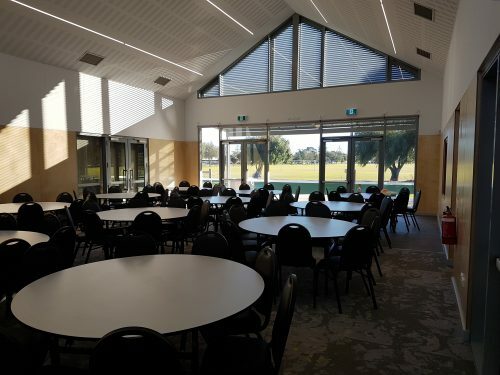 The facility caters for sports and recreation training, community groups and social functions by providing multipurpose rooms with breakout area, social club hall, kitchens, toilets including universal access toilet with adult change facilities, change rooms, office, first aid room and storage. 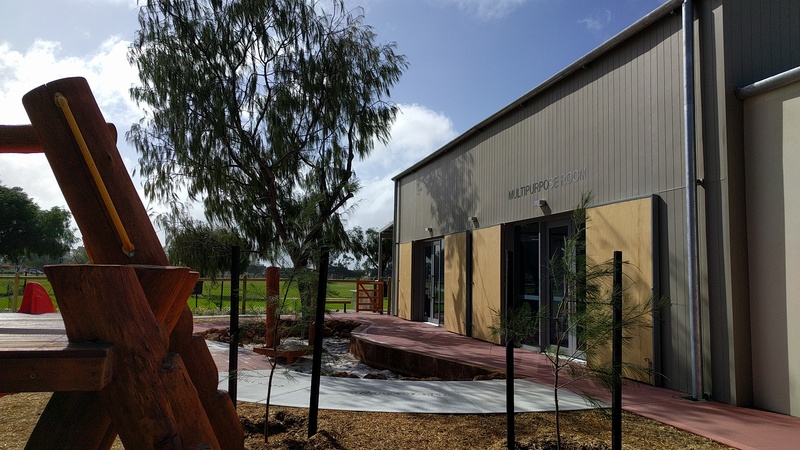 The building provides strong visual connections to all external sporting and playing fields and play grounds. 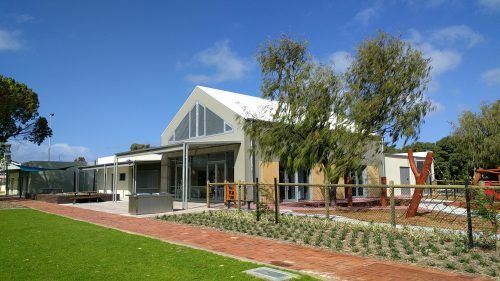 Extensive Landscaping and Nature Playground areas integrate the building into the Reserve. The building’s design allows for maximum flexibility for all of the diverse user groups.